Compassion is more than a sympathetic feeling—it’s the bond of human connection. 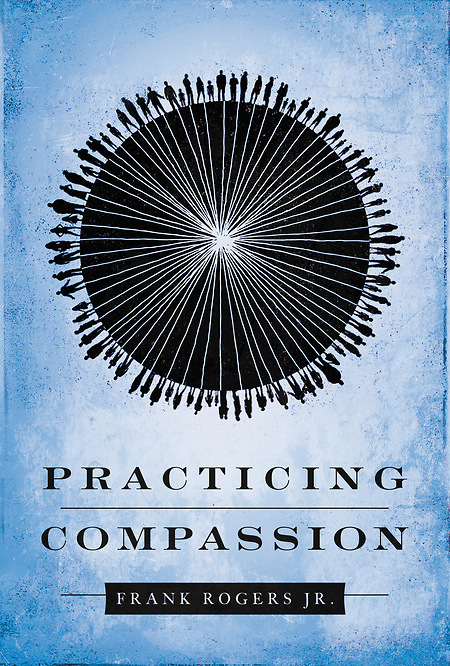 Through rich and moving stories of people from various faiths, Frank Rogers shows readers how to practice compassion in a hurting world. Using the acronym PULSE, Rogers helps readers pay attention, understand with empathy, love with connection, sense the sacredness, and embody new life. • Enables readers to understand and apply compassion in their daily lives - no one teaches compassion.